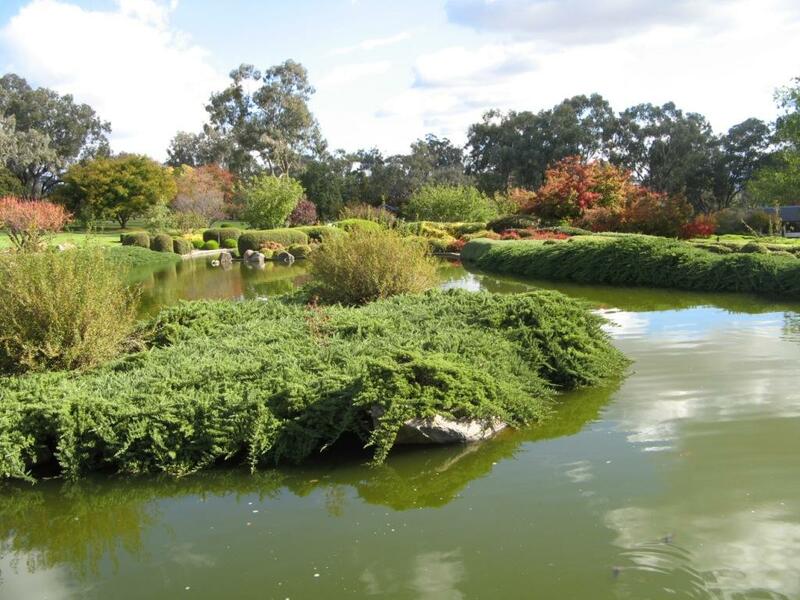 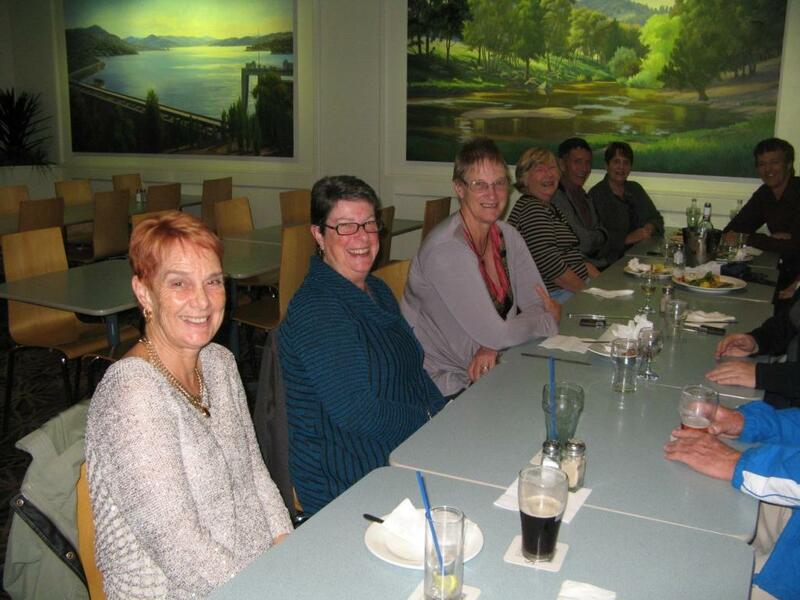 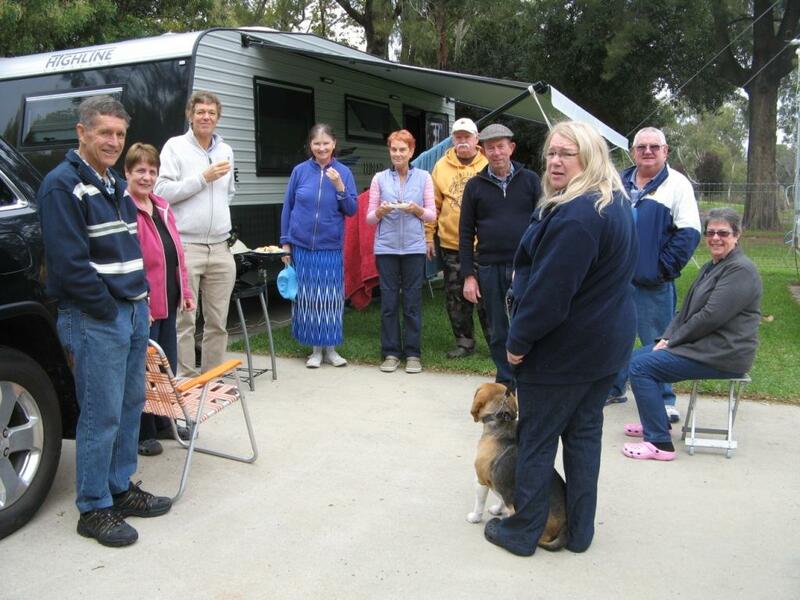 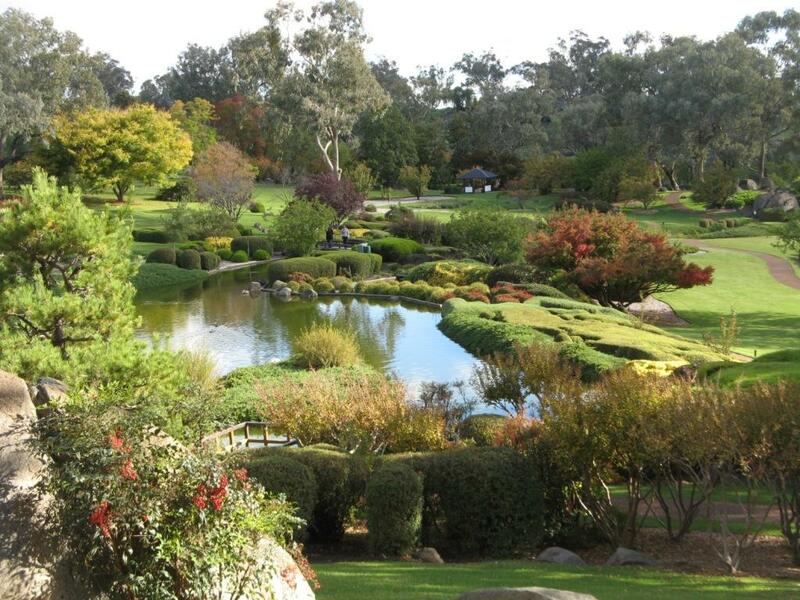 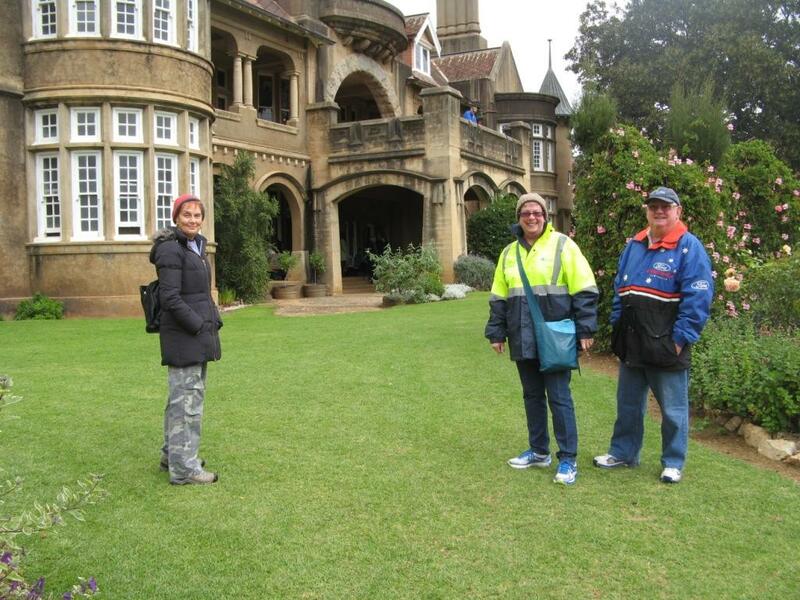 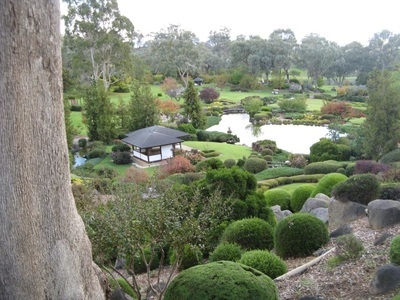 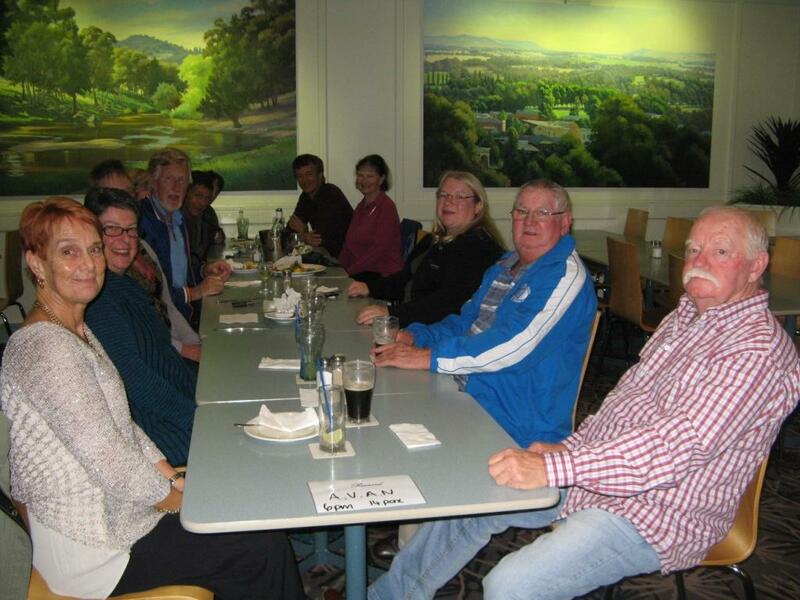 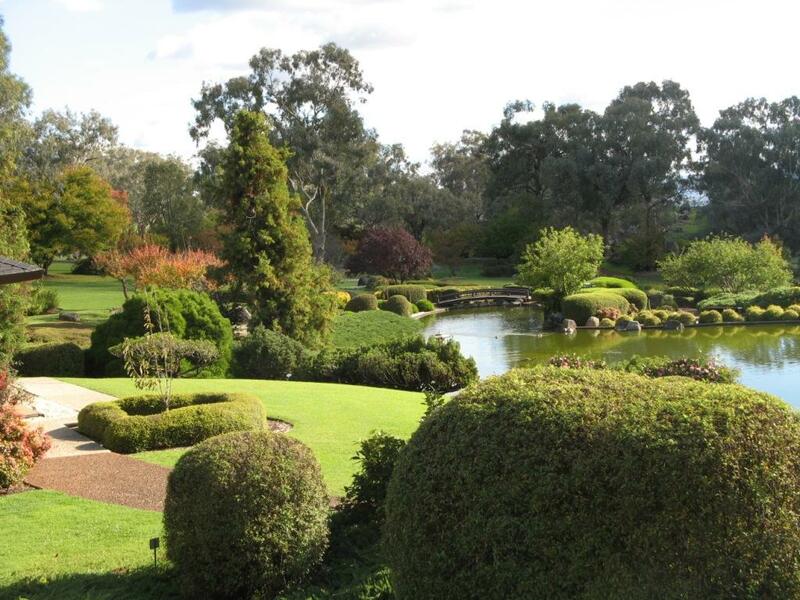 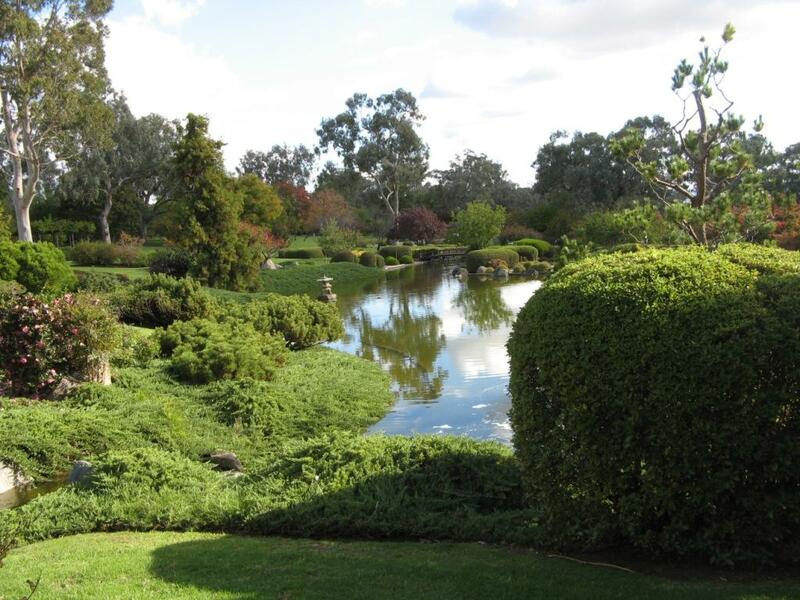 Cowra 23/4/15 - 29/4/15 - This gathering was well attended with 7 vans - the Japanese gardens are spectacular. 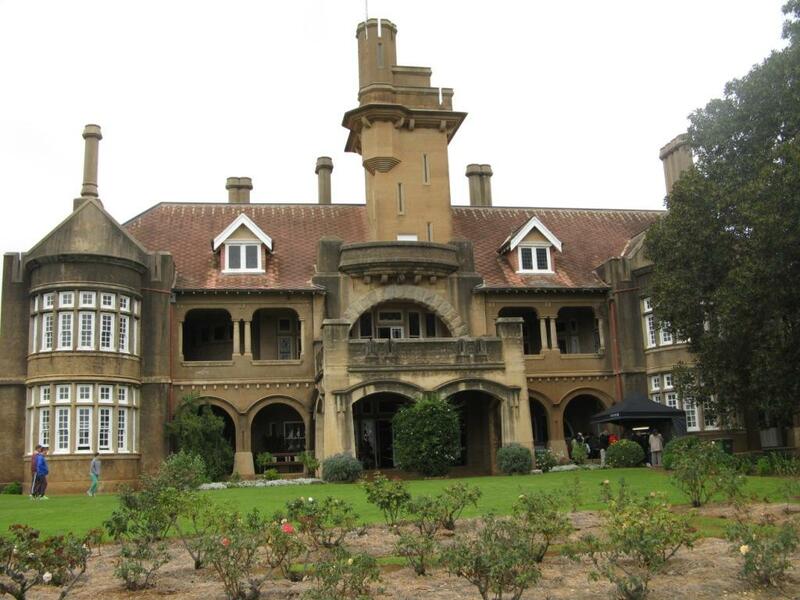 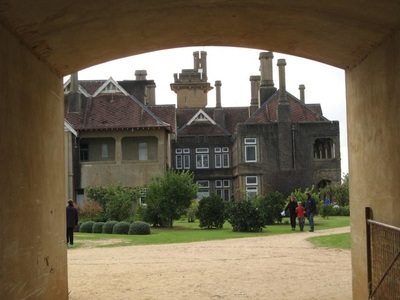 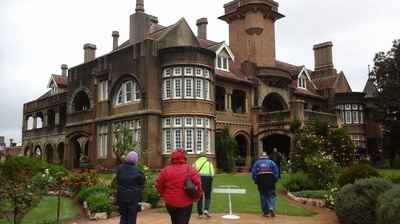 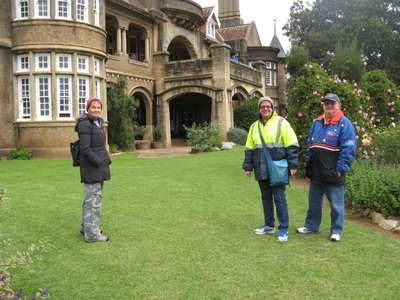 Iandra Castle was worth the drive. A frosty morning coffee and hot scones. The Japanese Gardens - wow.